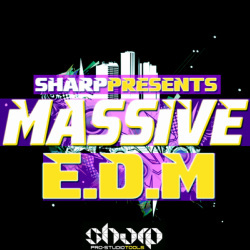 Sharp Studio Tools (sub-label from Sharp) brings you the most fresh & dirty sound collection for NI Massive soft synth! 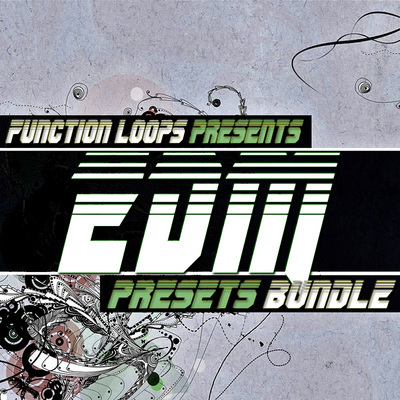 64 extra fat, subliminal presets for EDM music production, covering wide range of genres. Each sound was created from scratch and will definately smash through your mix. 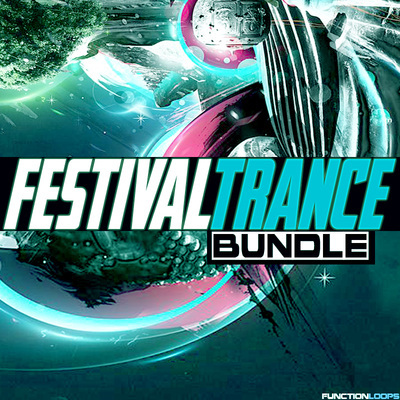 Packed with some serious, pro-sounding tools, including Bass, Lead, Pluck and Sequence presets. "Massive EDM" was inspired by some biggest labels, artists such as Martin Garrix, GTA, Showtek, Dimitri Vegas & Like Mike, W&W and more. In detail, the pack contains: 20 x Bass Presets, 29 x Lead Presets, 7 x Plucks, 8 x Sequences. 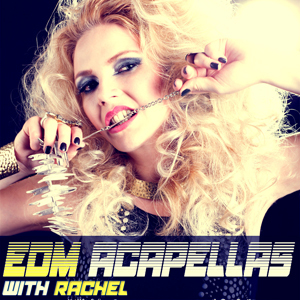 So get your hands on this sound ammunition, it will settle you up for the winter studio season! 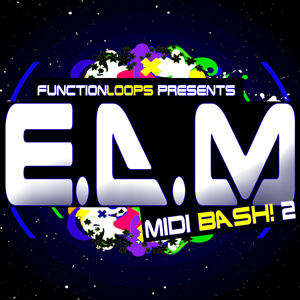 This collection is compatible with Native Instruments Massive v1.3 and contains only Massive presets,the drum and musical loops are not included.